If you follow us on our social networks @FriendlyMadrid you’ve probably seen that we spent a few days recently in Mexico. 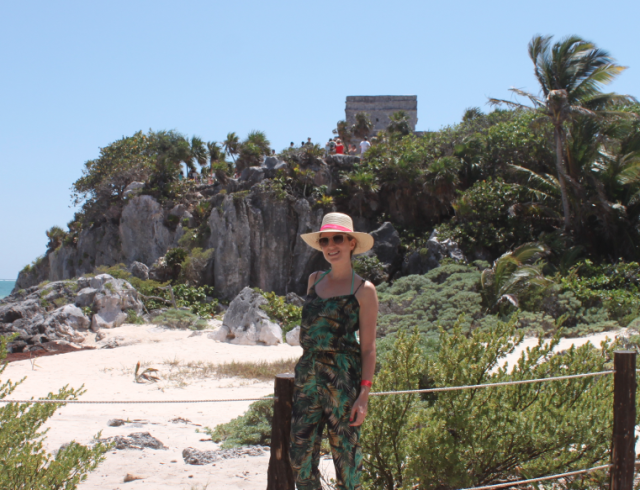 After a 10 hour flight from Madrid, we landed in Mexico City and two hours later in Cancun. 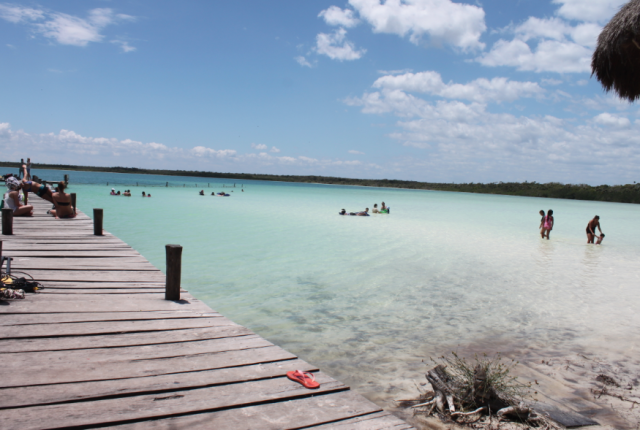 When we arrived in Cancun we collected our rental car (highly recommended if you want to organize your own excursions). Playa del Carmen was our first destination where we stayed the first four nights. 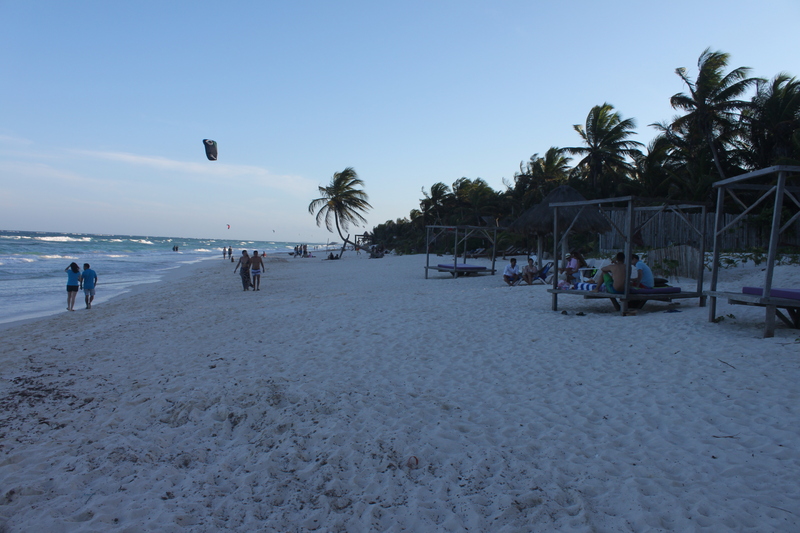 The most famous beaches are Mamitas and Playacar but in my opinion they are little touristic. 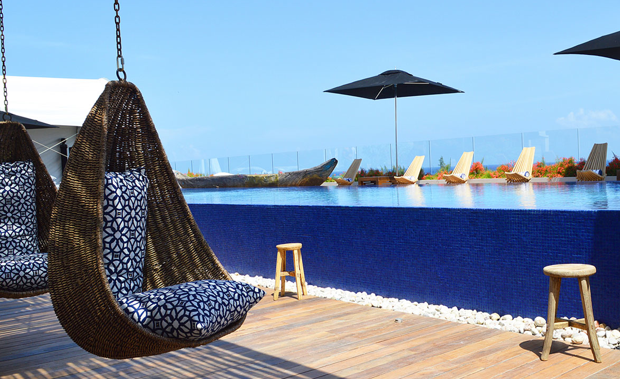 To stay in Playa del Carmen we recommend Cacao, a modern boutique hotel, with a spectacular penthouse pool and bar. 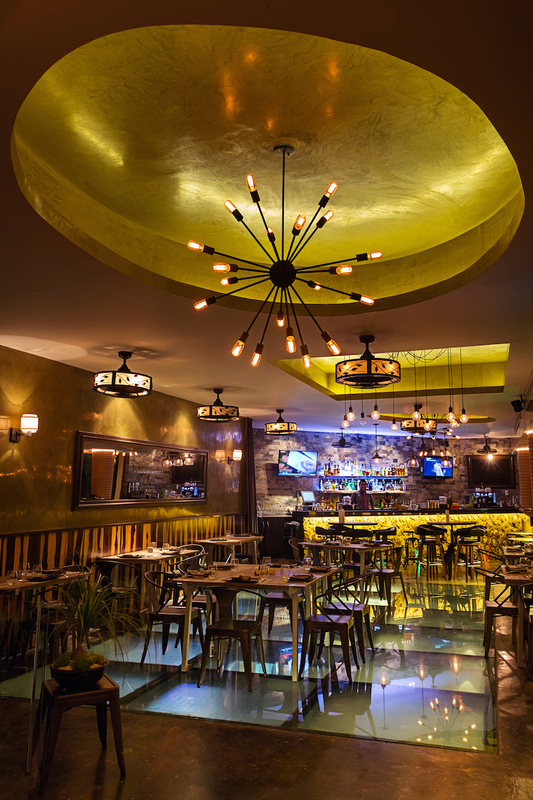 Restaurants in Playa del Carmen: if you want to try Mayan food, Yaxche is a good option. 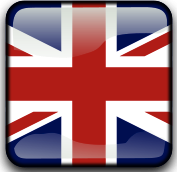 If you are looking for a place with international dishes try Plank. 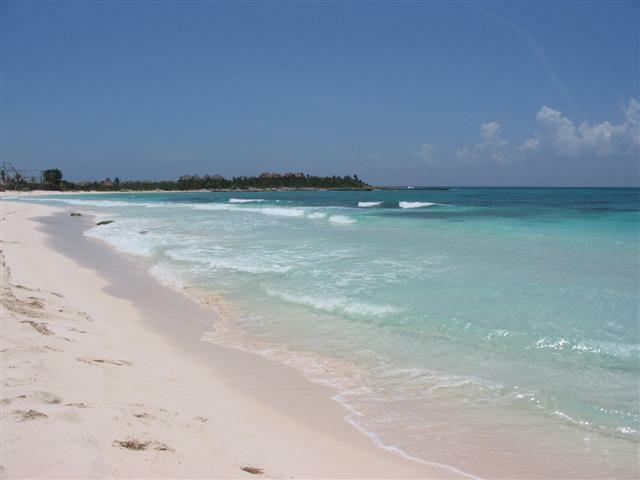 Nearby Playa del Carmen, Xpu-Ha is one of the most beautiful beaches on the coast with kite surfing possible on windy days. 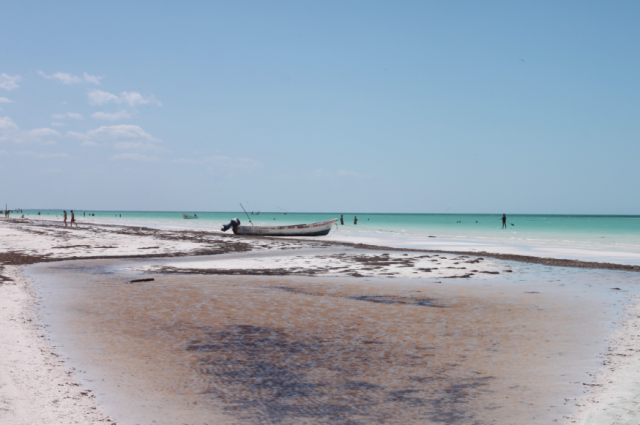 The second day we went to Holbox Island. The road there is a little long (one hour, thirty minutes by car and thirty minutes by ferry) but the trip is worth it. We recommend you to stay at Casa Sandra Boutique Hotel. 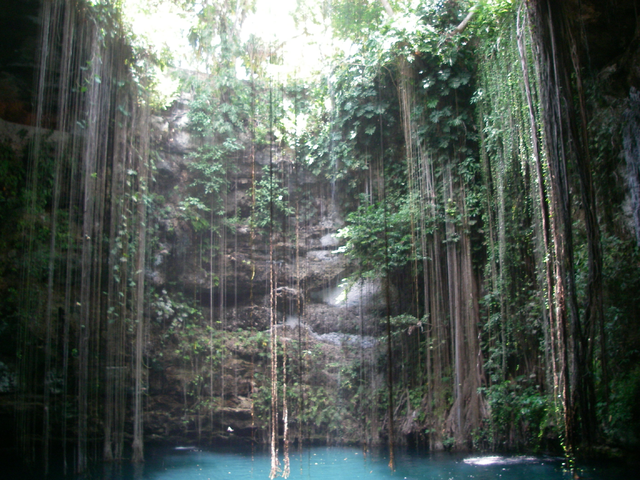 If you go to Mexico you should certainly visit their cenotes. 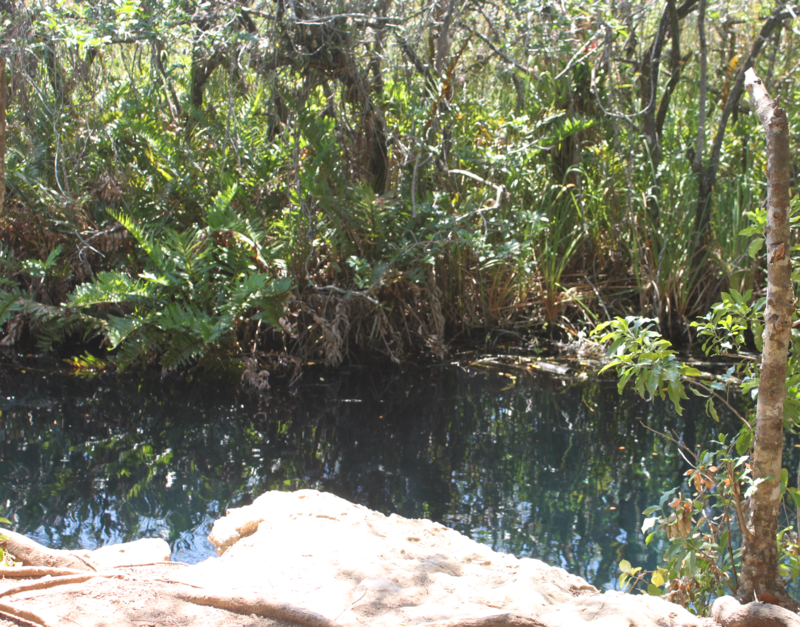 Natural water pools, outdoors, surrounded by greenery and a privileged environment. 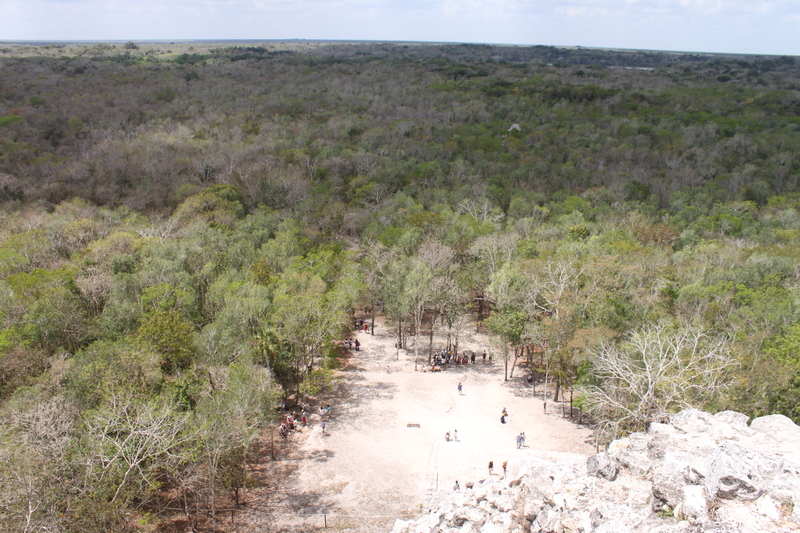 Thre are many cenotes but Cenote Ik Kil , Cenote Azul and Cenote Escondido are very beautiful. Another worthwhile excursion is Chichén Itza,World Heritage. 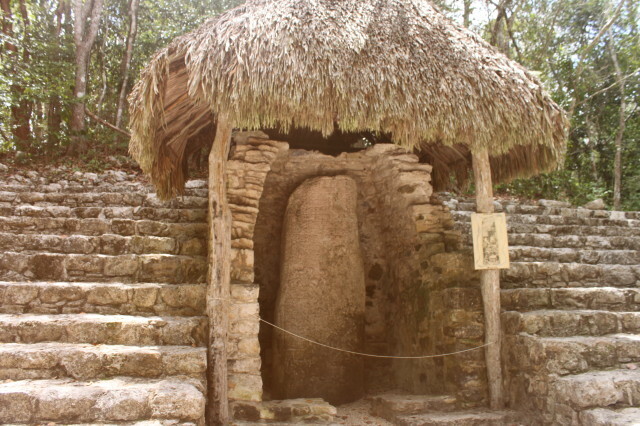 The Temple of Kukulcan is one of the seven wonders of the modern world. 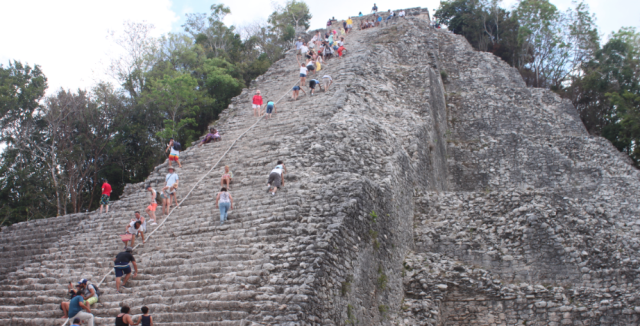 Chichen Itza is a Sacred Mayan Center. 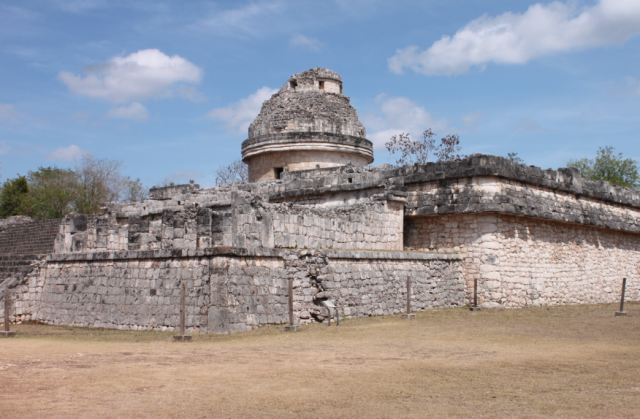 Close to Chichén Itza is Valladolid, a colonial city considered ‘The capital of Eastern Mayan region’. 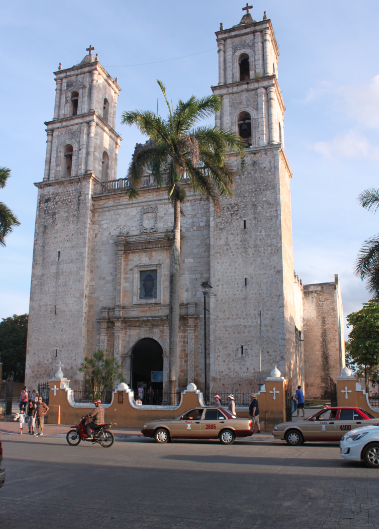 Valladolid was found in 1543 by a group of Spanish. 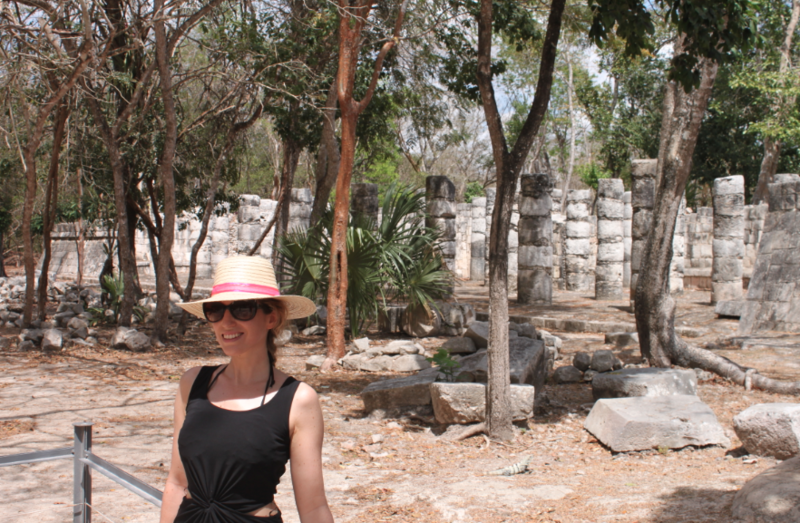 A one hour’s drive from Playa del Carmen is Tulum (meaning wall in Mayan). In Tulum tour around the ruins, which are very close to downtown and only take a few hours to visit. 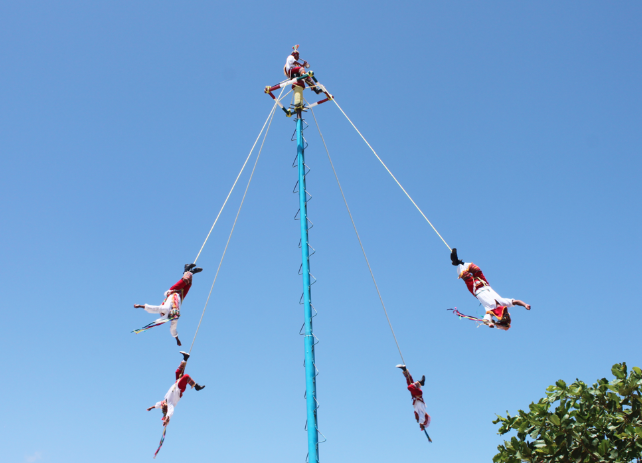 Before entering the archaeological park we saw a Mayan dance performance with acrobatics. Tulum beach is amazing with many bars and hotels on the seafront. 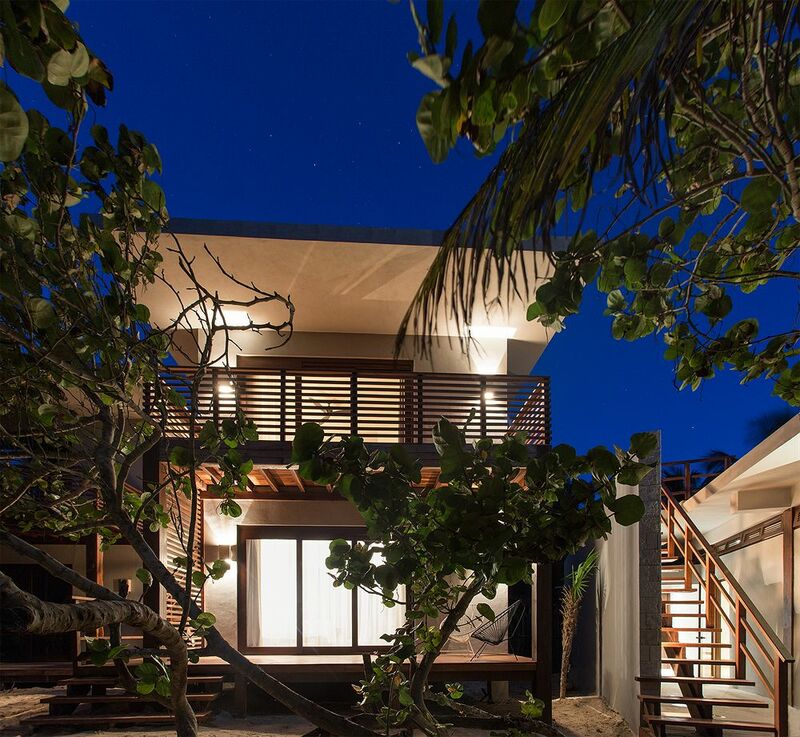 Our favorites are Ana y Jose, Ziggy Beach, Villa de las Estrellas and Sanará. 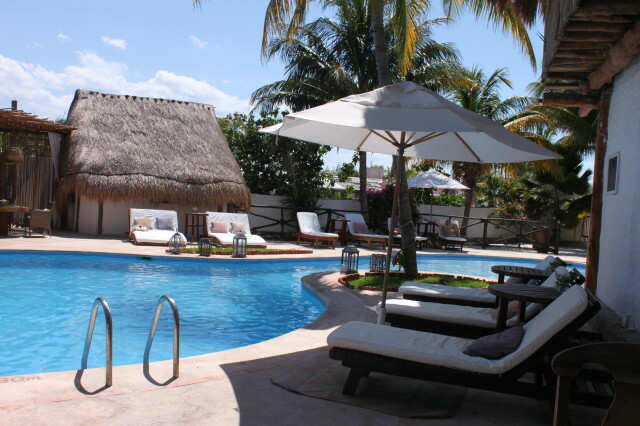 We also recommend the Italian restaurant Posada Margarita to have lunch or dinner in front of the sea. 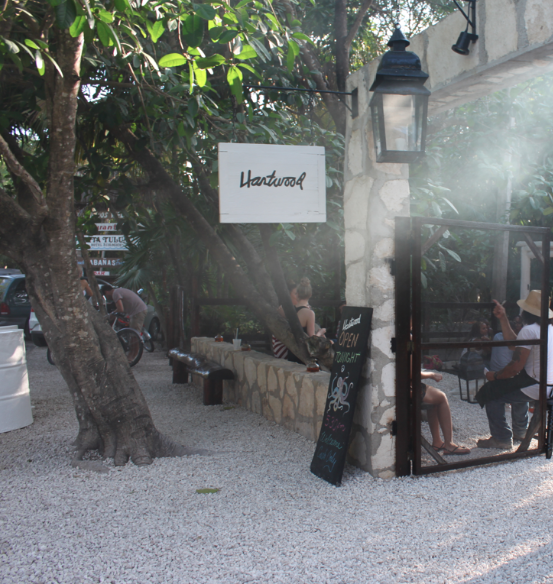 Nearby is Hartwood Restaurant, with a lovely scented dining terrace, but book in advance because it is always very popular. Very pleasant to bathe in Laguna Luun Kaan, Tulum. Forty minute drive from Tulum to Cobá, an impressive archaeological site of pre-Columbian culture. Nohoch Mul pyramid, which can be climbed to see a panoramic view. We suggest that you rent bicycles inside the park since it is a pleasant way to visit all the ruins across the park. We hope you enjoyed our trip report and recommendations.